Passage of House Concurrent Resolution 139 by the Hawaii State Legislature. 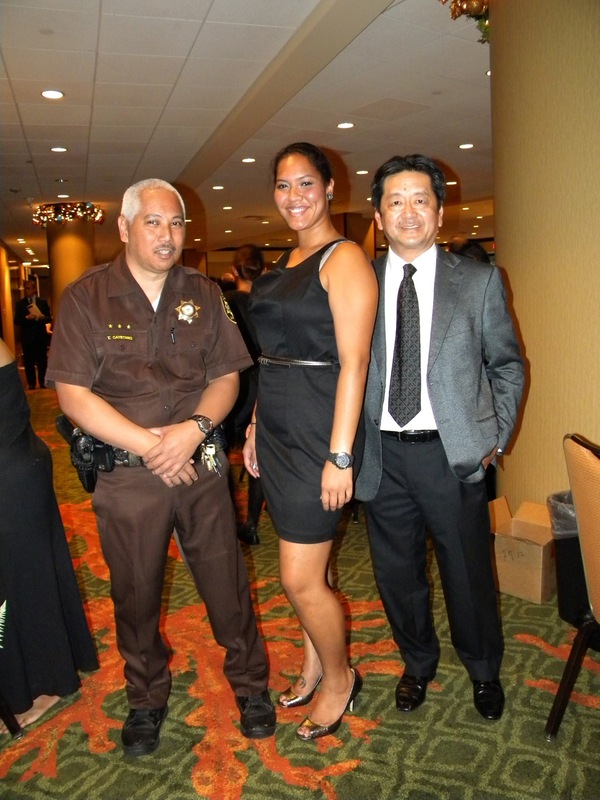 The 1st Annual Hawaii Law Enforcement Memorial Foundation Gala Benefit at the Sheraton Waikiki Grand Ballroom. 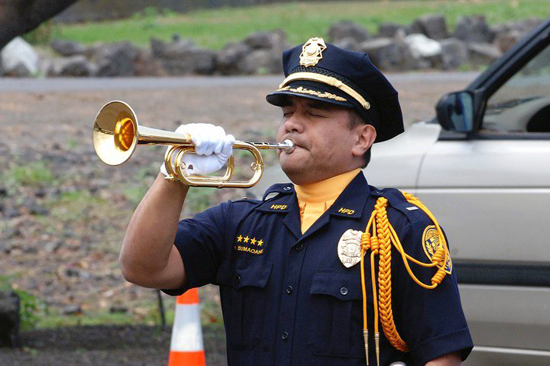 Announcing that the Hawaii Law Enforcement Memorial Foundation is now on Crowdrise.com, a not-for-profit fund national fundraising site. Go to Crowdrise.com to donate or create individual and/or organization challenge groups to raise funds for the Memorial! Presentation of HLEMF Appreciation Plaque to Dean Clark Llewellyn, Professor Kris Palagi, and students of the University of Hawaii at Manoa School of Architecture. The outstanding contributions by faculty, staff, and students ultimately led to a winning Memorial design which we embrace today. See Gallery page for photo of presentation. 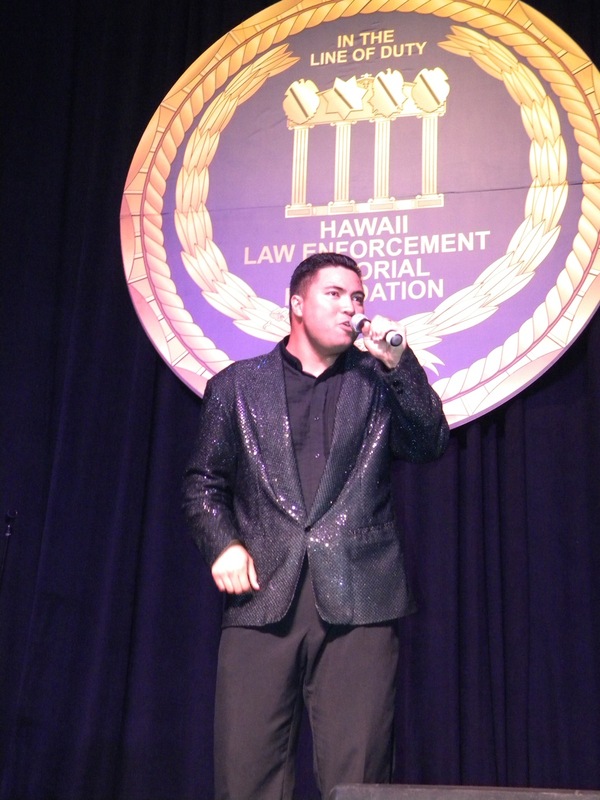 House Bill 1622, signed into law on April 25, 2011 by Governor Neil Abercrombie, became effective today in the Hawaii Revised Statutes.